The beauty of travel and being able to experience new cultures and sights first hand can never be underestimated. 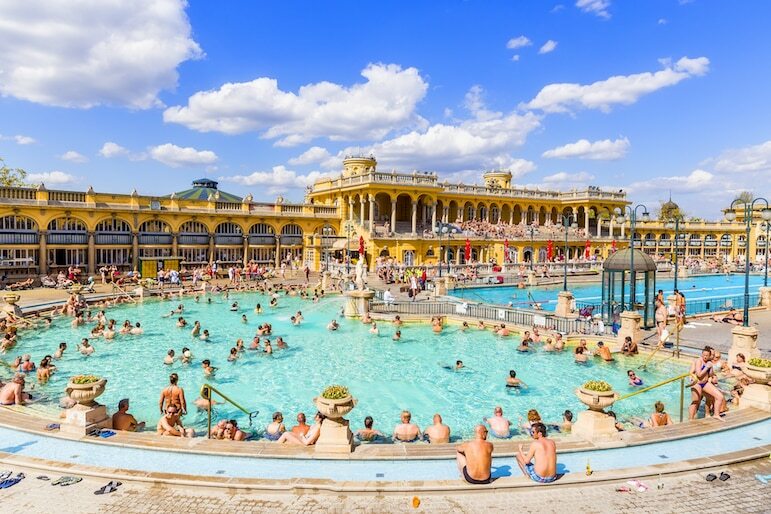 Deciding where to visit and where to stay can be a challenge, but a classic city break is the perfect opportunity to holiday your way, seeing and experiencing as much or as little as you wish. Wherever your wanderlust takes you next, a self-catering apartment is a great option, giving you the flexibility to relax, explore, cook or dine out at your leisure. And, if you’re travelling as a couple or with the family, the additional space and privacy afforded by an apartment will make your break all the more comfortable. 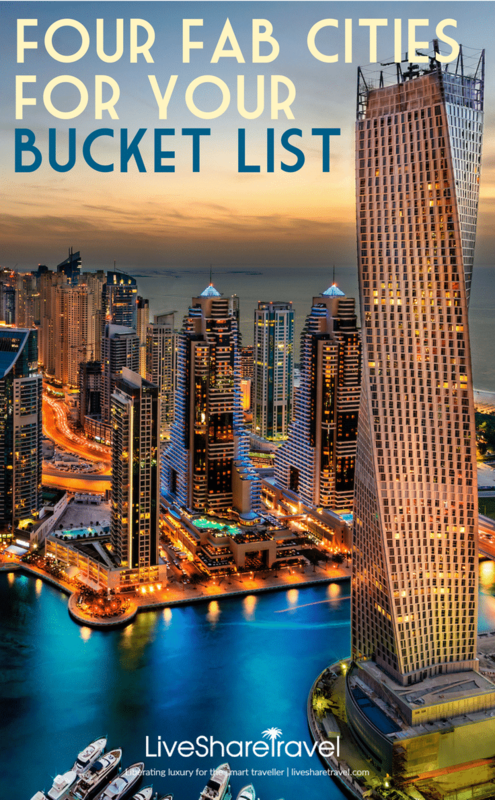 So this year, tick a few more destinations off your bucket list and visit one of these four cool cities and add an apartment stay to your plan. Wandering the streets of grand Vienna is a delight for the eyes. From the moment you arrive, you will be amazed by the contrast of old and new. 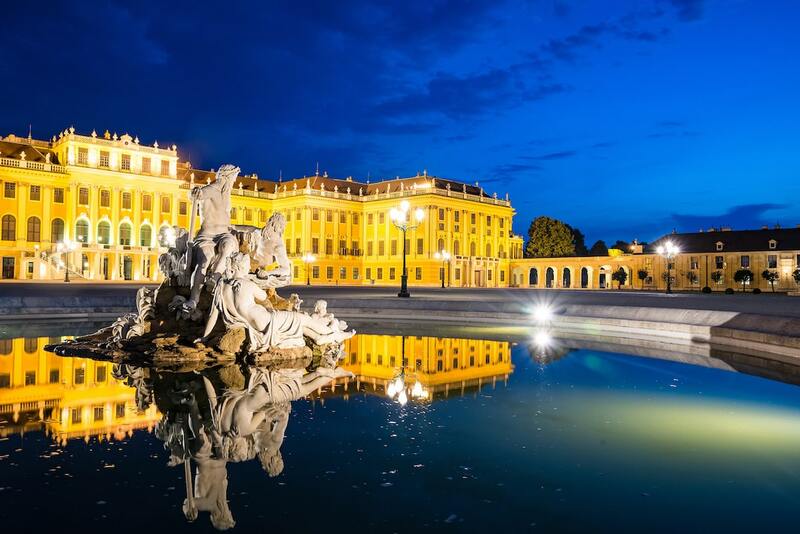 The city is dotted with outstanding examples of Baroque architecture, including the magnificent Schönbrunn Palace and Gardens. 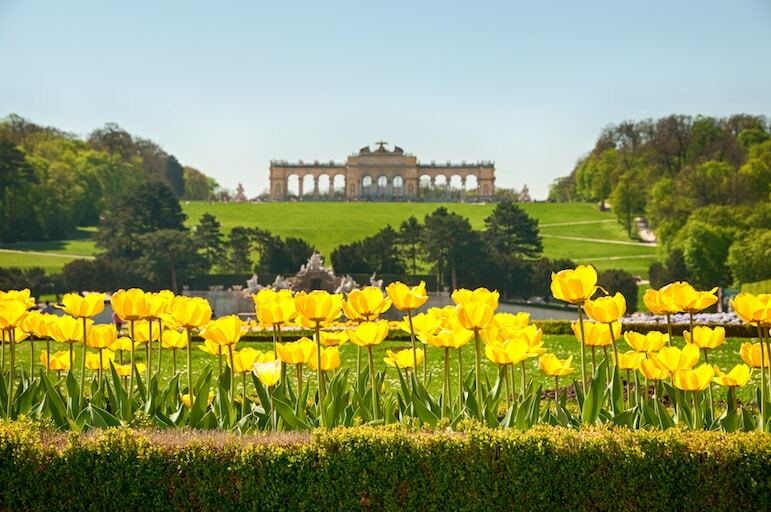 Once the summer home of the Royal Habsburg family, it is now a UNESCO World Heritage site and well worth a visit. Take a tour of the palace and gardens and you will soon be swept away by the grandeur of royal life. Fans of classical music should visit the former home of Mozart, which has been transformed into a museum dedicated to his life and accomplishments. 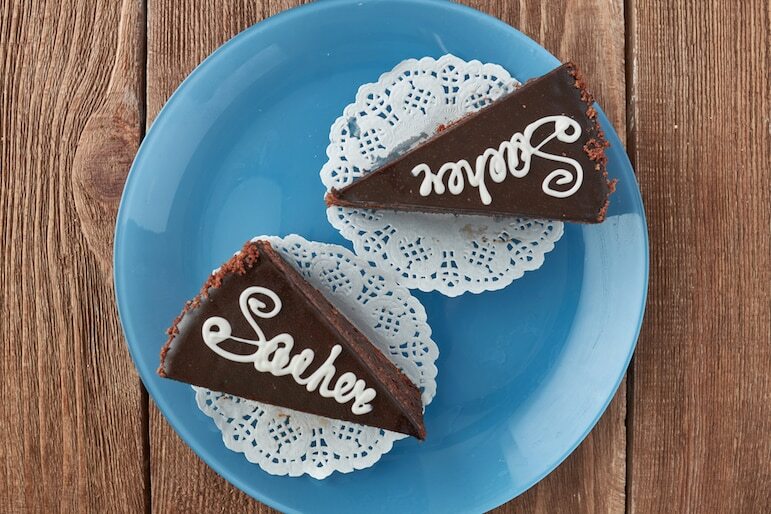 Once you’ve taken in some culture and history, enjoy the city’s café culture and settle down with a mélange and a slice of the delightful Viennese speciality – sachertorte. 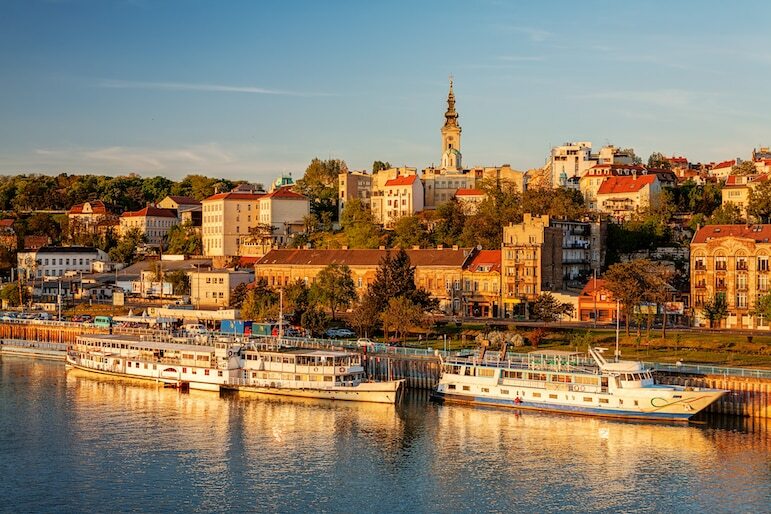 To immerse yourself in a cosmopolitan vibe, jet off to Belgrade – the capital of Serbia. 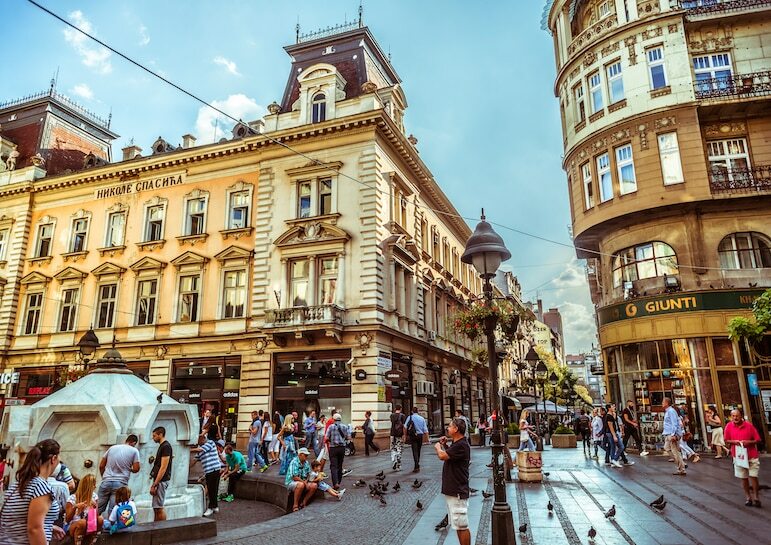 The ‘white city’ is known for its vibrant atmosphere and Knez Mihailova is the place to be – it’s teeming with activity amidst its shops, grandiose coffee shops, and bars. 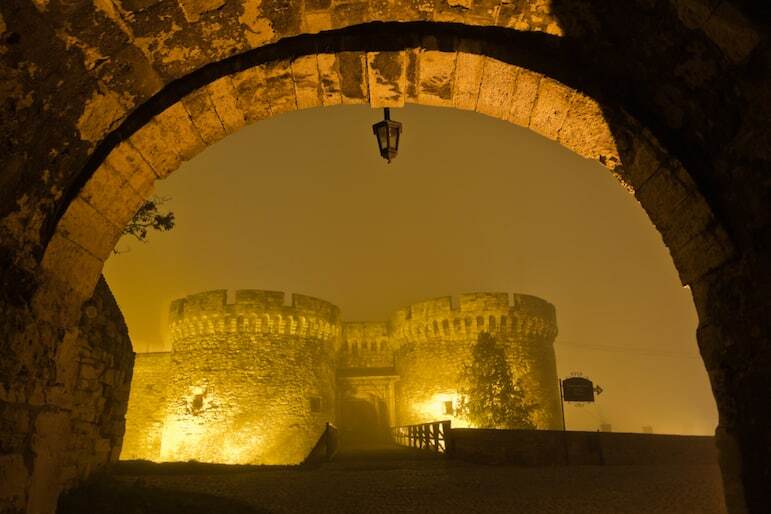 During your wanders around Stari Grad, the old citadel of Belgrade is hard to miss. The impressive fortress has witnessed 115 battles, and has been destroyed more than 40 times since fortifications began in Celtic times. 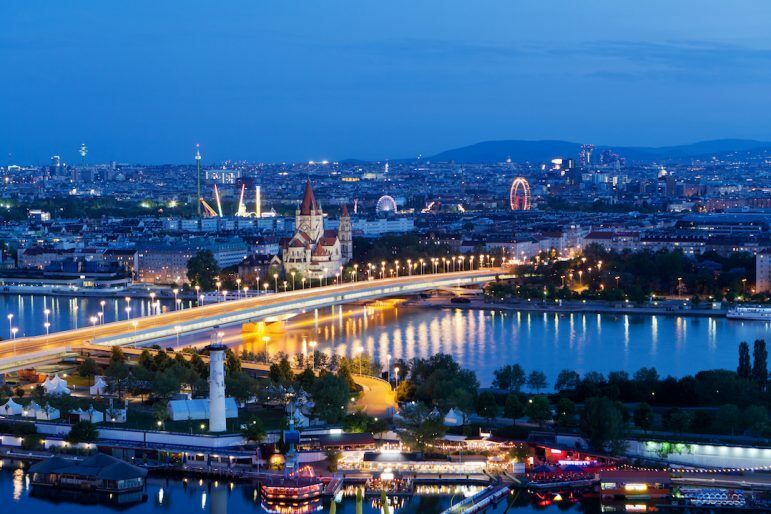 Wander to the top for a spectacular vista and see where the Danube and Sava rivers join. For a refreshment stop in the Old Town, Café Moskva is one of the oldest and most famous cafés in Belgrade. Stop by for coffee and a slice of Moscow schnitte cake – a sweet blend of pineapple, sour cherry, almonds, butter and cream. Famously created here in 1974, the fruity treat is now served up in Vienna, London, Paris, and Chicago. 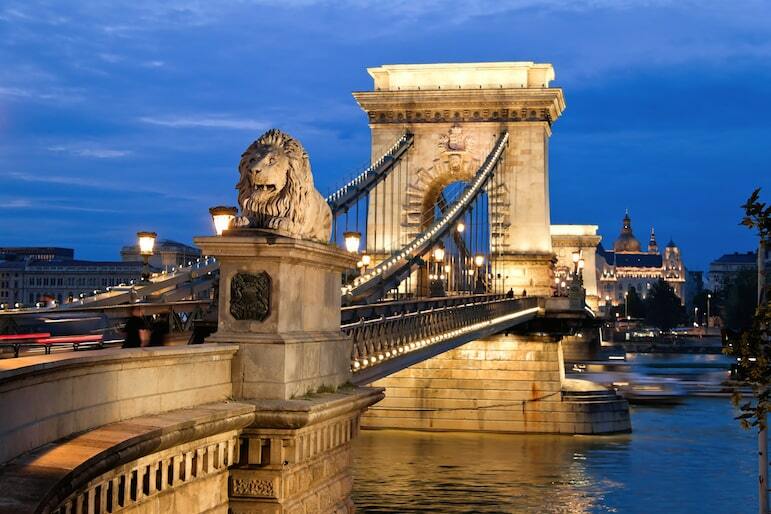 The city’s two halves, historical Buda and modern Pest, straddle the Danube River and are joined by the impressive Chain Bridge. 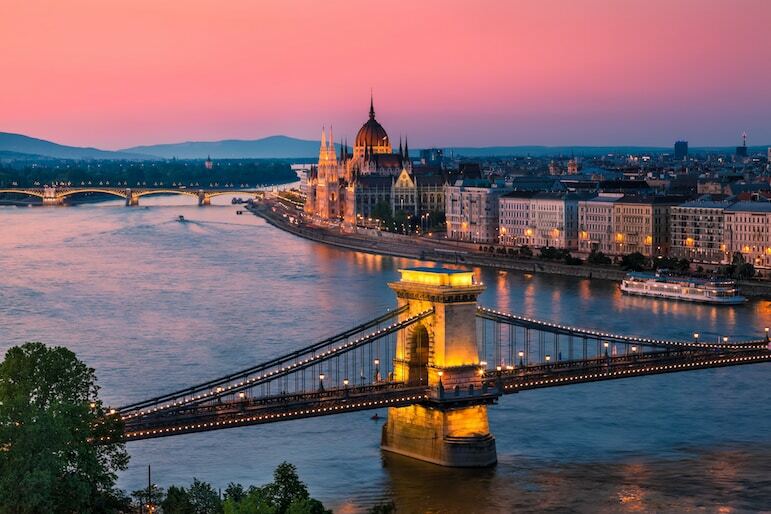 After a day spent luxuriating in the healing waters at Széchenyi Baths, maybe board one of the many evening river cruises and see the best views from the beautiful Danube itself, you’ll see Parliament Building and Buda Castle all lit up – it’s postcard perfect. If you’re visiting during the cooler months, warm up with national speciality, goulash soup. With local variations on the hearty dish, you’ll find each restaurant puts its own unique spin on tradition, from new-wave gourmet to spicy and fresh. To sample a variety, try simple and fresh at Baltazár Grill and Wine Bar, a Michelin-starred option at Onyx Restaurant, or a spicy one at Bestia. 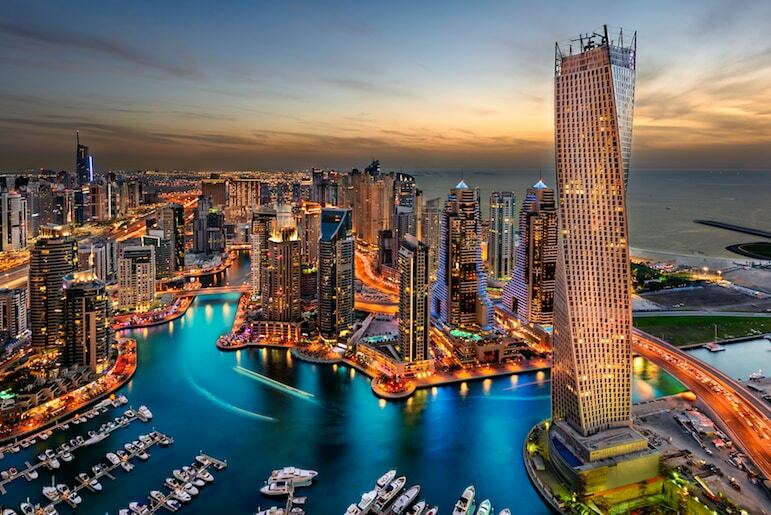 The year-round sunshine Emirate of Dubai offers plenty of glitz, glamour and a generous helping of luxury. Lounge by the hotel pool, marvel at the numerous shimmering skyscrapers punctuating the horizon, and enjoy a shopping spree to grab a designer bargain. 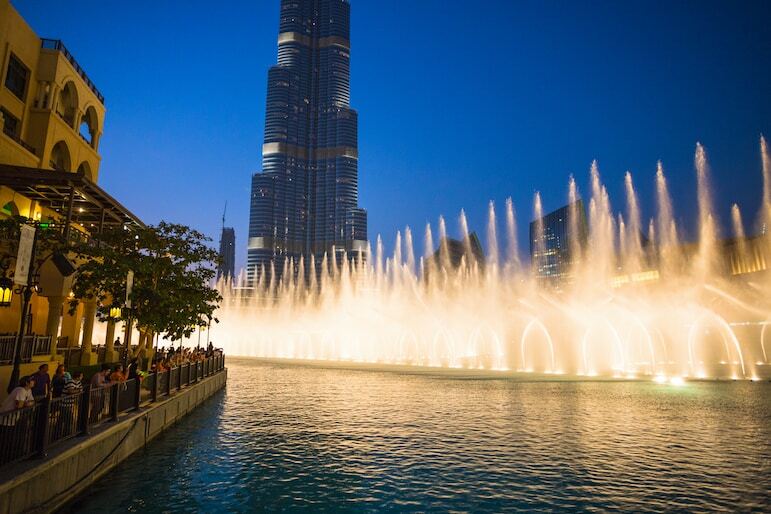 As night falls and lights twinkle to life, the dancing fountains on Burj Khalifa Lake moving in time to Arabic, world and classical music are a dazzling sight. 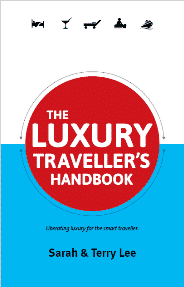 The city also offers a culinary whirlwind of multicultural fine dining experiences, and is home to many of the world’s renowned Michelin-starred chefs. A haven for all things luxe, it’s unsurprising that diamond oysters are an exclusive offering at BiCE in Dubai. Make a reservation and enjoy the plumpest, most succulent oysters, with their shells beautifully tinged in pink. The restaurant will even clean them for you to take as a souvenir! Book these apartments and many more at apartments4you.com. You can also follow Apartments4You on Facebook.